With different projects scattered across storage buckets, apps, and devices, we’re constantly forced to take extra steps to get work done. Over the past year, we’ve been focusing on how we can solve this problem for individuals and teams by delivering a unified home for work. Dropbox users will be able to create, open, edit, save, and share Google Docs, Sheets, and Slides directly from Dropbox. Also, when a user is working inside Dropbox, he/she will be able to save Google Docs, Sheets, and Slides to their Dropbox account. After the update, Dropbox Business admins will be able to manage Google Docs, Sheets, and Slides just like any other content that lives in Dropbox. According to Dropbox, the company is also building new, native Dropbox integrations for Gmail and Google Hangouts Chat. Once they are in place, users will be able to select files from their Dropbox account and send links directly from Gmail and Hangouts Chat. In addition, the Gmail add-on will also allow users to display creation, modification, and last-accessed dates for linked files. Similarly, the integration with Hangouts will give users the ability to preview Dropbox files from directly inside the chat. With the new partnership, Dropbox has extended its reach in the business sector. 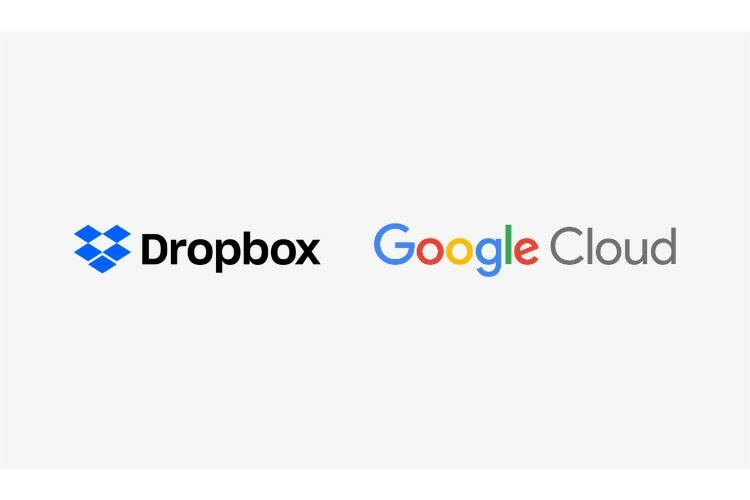 The company had already partnered with Microsoft Outlook and Adobe XD CC integrations and the addition of Google Cloud to the mix will mean that most of the companies will be able to easily use Dropbox no matter which business tools they use.